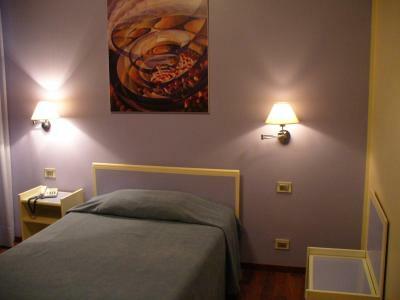 Lock in a great price for Hotel Dogana Vecchia – rated 8.2 by recent guests! The staff was very welcoming and the location was amazing. 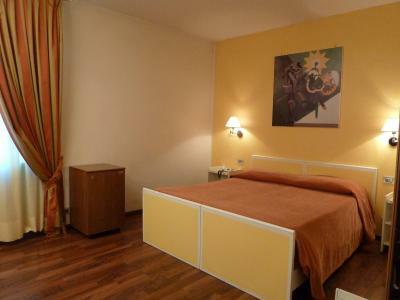 Close to all the main attractions at a very good price! Staff was friendly and helpful..Breakfast was lovely. Great location , staff, nice coffee for breakfast, very clean. This is an old style hotel with a historic past and some lovely double bedrooms with fin de siecle furniture. 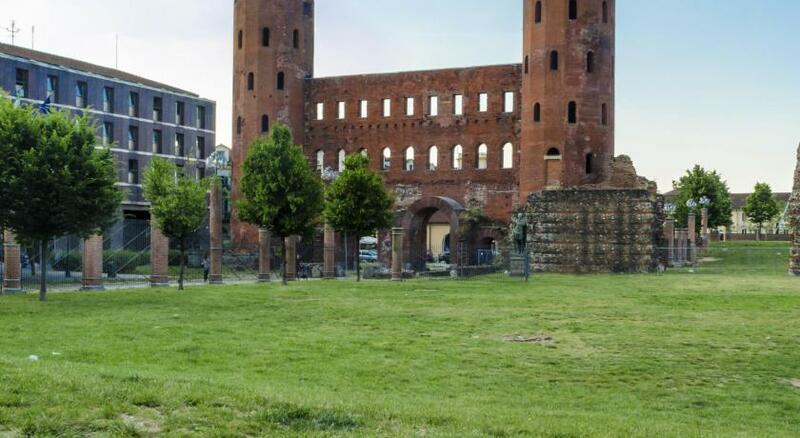 The location is excellent, a stone's throw away for the Palazzo Reale, Madama and other squares and palaces as well as good tram and bus lines. Restaurants are all around. The staff were very pleasant, generous with morning tea and coffee. It is a low key, quiet hotel. A spacious bathroom. The bed is very comfortable. The heating can be regulated within the room itself. The location of this hotel is fantastic, it is tucked away from the main streets but a two minute walk and you are in the centre of everything. The rest of Turin is within walking distance, 20 minutes here and there and you can see all of this wonderful city. The hotel is quiet and has an antique feel about it, which is expected given the name. The entrance and breakfast hall are nice with helpful staff an reception. Dogana Vecchia is a classic. 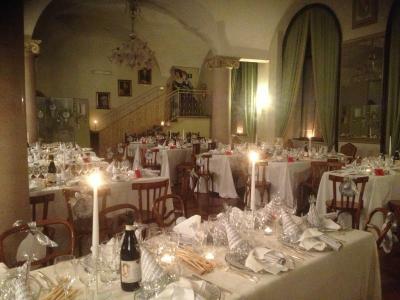 The famous Mozart passed some time there.Their classical style and the way they support the guests are great. Very Thankful. We will return very soon. Location and the building itself . Very helpful staff. Location is TOP,the stasff was so kind and helpful,the room was hudge and warm, the bathroom was great. 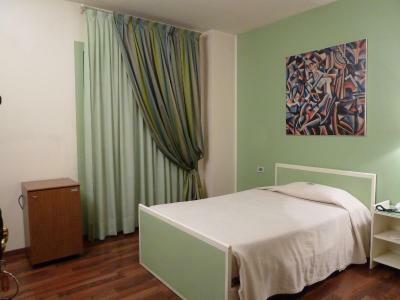 Great location close to Royal Palace, easy walking to all main tourist areas, about half an hour to Porta Nuova station. Trams and buses also run fairly frequently from the Palace. Triple room was basic but clean, quiet and comfortable for 3 people; spacious bathroom with towels and toiletries provided, and nice big window over a central courtyard/carpark. Loved the included breakfast with cereals, yoghurt, eggs, bread, pastries, fruit and cakes, and tea/coffee/juice. Mini bar in the room was also good. And 24hr reception. Breakfast in in a ballroom with Greek Doric columns and Roman cross vaults. I have returned to this hotel repeatedly for several years, and I intend to continue. 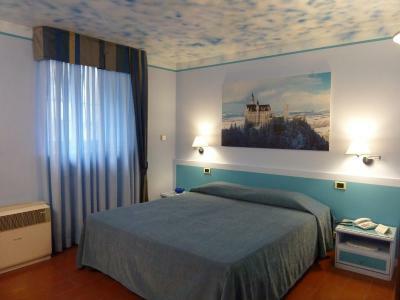 Hotel Dogana Vecchia This rating is a reflection of how the property compares to the industry standard when it comes to price, facilities and services available. It's based on a self-evaluation by the property. Use this rating to help choose your stay! 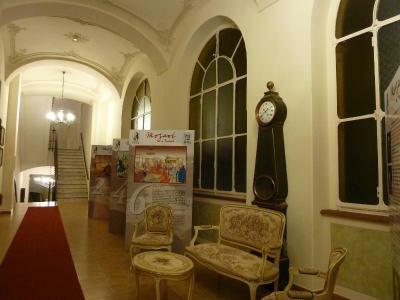 Turin's oldest hotel, the Dogana Vecchia is in the city's historical center. 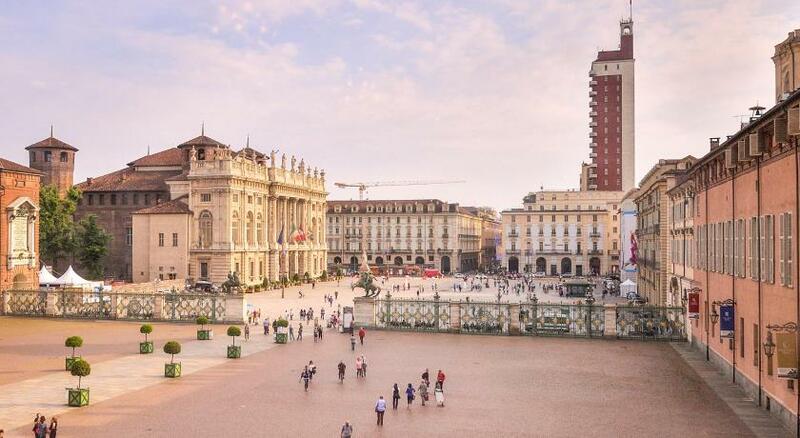 Turin's Cathedral and Royal Palace are less than 5 minutes' walk away. With free Wi-Fi, rooms at Hotel Dogana Vecchia all include satellite TV channels, mini-bar and either modern or antique décor. 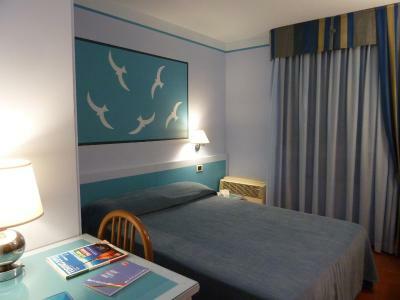 Comfort and deluxe rooms also boast air conditioning and an LCD TV. Guests enjoy a buffet breakfast every morning in an elegant hall with vaulted ceilings. 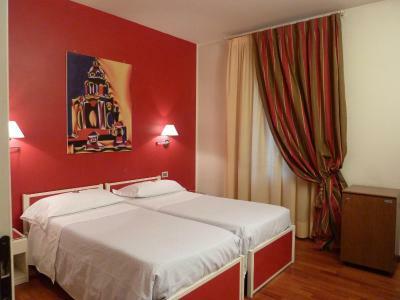 Close to the famous Via Garibaldi street, the hotel is a 10-minute walk from the Egyptian Museum. The Porta Nuova and Porta Susa Railway Stations are less than 15 minutes away with public transport. 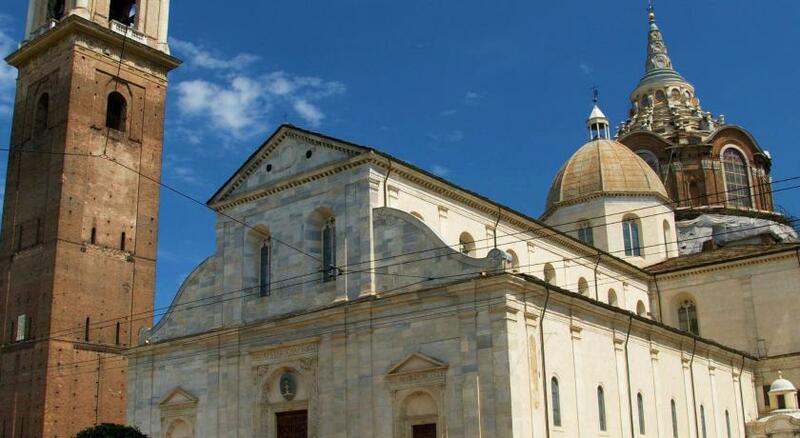 When would you like to stay at Hotel Dogana Vecchia? Offering free Wi-Fi and air conditioning, this modern room comes with an LCD satellite TV, a mini-bar and private bathroom. Boasting antique furniture and parquet floors, this elegant air-conditioned room features free Wi-Fi, an LCD satellite TV and a mini-bar, plus an private bathroom. 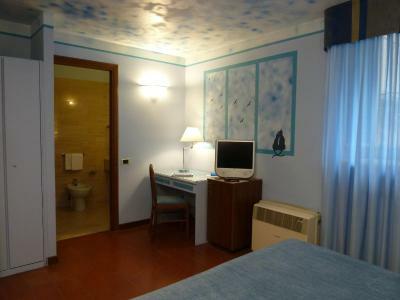 Modern room with attached bathroom with a satellite TV and mini-bar. Hotel surroundings – This neighborhood is a great choice for travelers interested in shopping, food and ambiance – Check location Excellent location – show map Guests loved walking around the neighborhood! 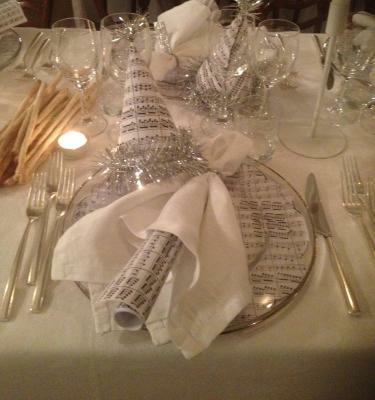 House Rules Hotel Dogana Vecchia takes special requests – add in the next step! ATM card Debit card Hotel Dogana Vecchia accepts these cards and reserves the right to temporarily hold an amount prior to arrival. Hotel Dogana Vecchia accepts these cards and reserves the right to temporarily hold an amount prior to arrival. Terrible beds and the hotel desperately needs the renovation. Amazing room with chandellers, but they dont know how to fill this with life - just make good food and service and people will come! The staff were lovely and extremely helpful! They charged 20 eur extra for parking in their own parking lot, crossans for breakfast were not fresh , room decor needs maintanance. 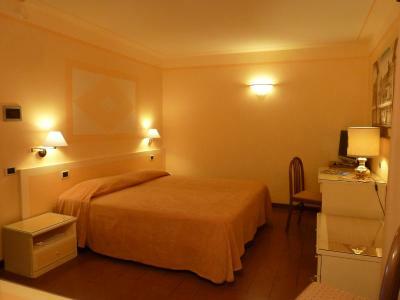 The single room is a bit bare- no armchair, no bedside rug, no kettle or coffee maker. I would have liked some fresh bread rolls rather than sliced bread for breakfast. The teapot has a broken spout and needs to be replaced. You are really paying for the location, I felt the cost was high (£169 for two nights) considering the quality of the room. My single room was dull but did have more than adequate space. The shower did have some dark mould in which is a shame as the power shower was good. Everything about the room was really basic, but it did the job so it really depends what you are looking for from your room. The location, very central and the breakfast. Cost of parking expensive. It is an old historic Hotel but internally could do with a bit of a make over.